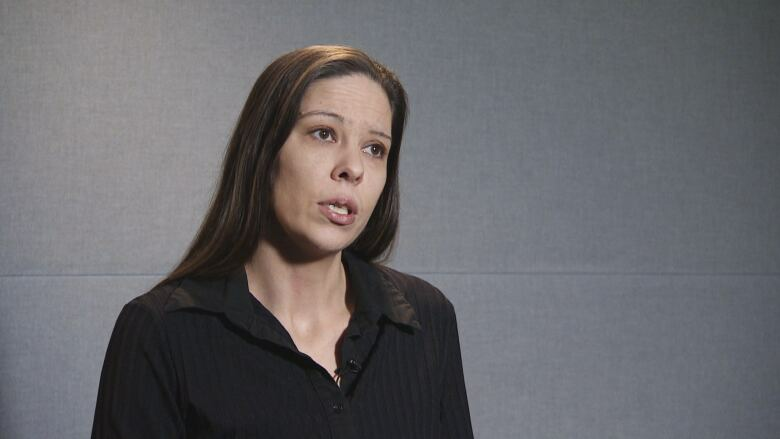 A Yellowknife women is raising concerns there may be cultural bias in the N.W.T. health-care system and says she wants staff to do better. Jennifer Lafferty says she didn't know what was wrong when she went to Stanton Territorial Hospital in January, but she was in extreme pain. She said she curled into the fetal position on the ground and was crying when a nurse told her she was being dramatic. The nurse called security, who told her she should stand up. Lafferty described the experience as "humiliating." "I didn't receive any compassion at all and it really caught me off guard. I've never in my life been treated that way," she said. "I really didn't have the energy or anything to, you know, to get into it with the nurse. I just told her, 'I feel like I'm dying. This is horrible.' They degraded me in front of all the other patients and it was really quite upsetting." Medical documents Lafferty shared with the CBC show she had an 8.3-mm kidney stone as well as strep throat. Comments written in the objective assessment section of her emergency department record include "hyperventilating" and "dramatic yelling." Lafferty said she never received an apology for how she was treated, even after the kidney stone was found. She's filed a complaint with the nurses association and said while she was told she would be contacted by the end of May, that hasn't happened. Lafferty, who is an Indigenous woman registered with the Tlicho, said other Indigenous people in Yellowknife have shared stories with her where they weren't taken seriously by health-care professionals. She said a woman she spoke to who is homeless was told her breathing issues were the result of her lifestyle, but it was later discovered she had pneumonia. Two years ago, Lafferty said a friend of hers died of pneumonia after seeing two doctors and being given an inhaler. "People shouldn't be dying of strep throat and pneumonia in one of the richest ... territories," she said. "It's really upsetting." While Lafferty said she doesn't think these incidents were intentional, she wants to raise awareness about the issue so it can be addressed properly. "They should definitely be more compassionate and more caring to everybody," she said. "It's quite upsetting and hopefully there is some sort of resolution." Lafferty has shared her experience with Kam Lake MLA Kieron Testart who said "it's unacceptable" and an example of cultural bias that needs to be addressed through meaningful action. "It's just really disappointing that we find ourselves here as a society," said Testart. "We're working very diligently to improve but it's an important reminder that, even if we're doing a better job, there's still a lot of work to be done and reconciliation is an ongoing process." 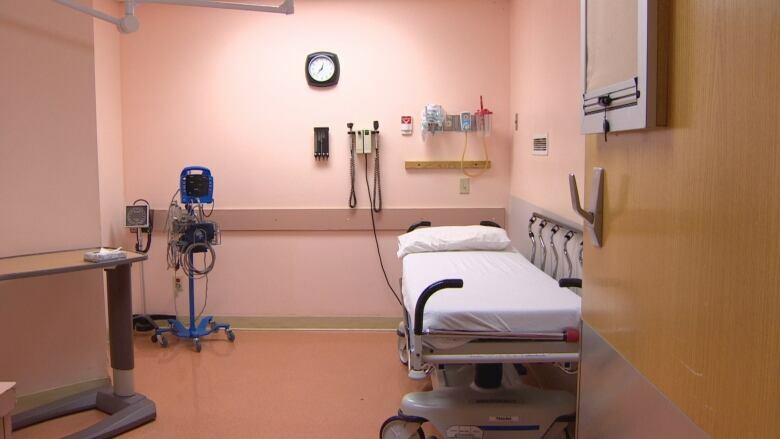 Testart said there's plenty of evidence that cultural bias is an issue in health care across Canada, as well as in the Northwest Territories. A 2015 report by the Wellesley Institute titled "First Peoples, Second Class Treatment," for example, says racism against Indigenous people in Canada's health-care system is "pervasive" and the result of the legacy of colonialism. In August 2016, Hugh Papik, an Inuvialuit man, died from the effects of a stroke after his niece Maggie Papik said staff at the Aklavik Health Centre mistook his symptoms for drunkenness. An external investigation into Papik's death resulted in a number of recommendations, including mandatory cultural safety training for all health-care workers. 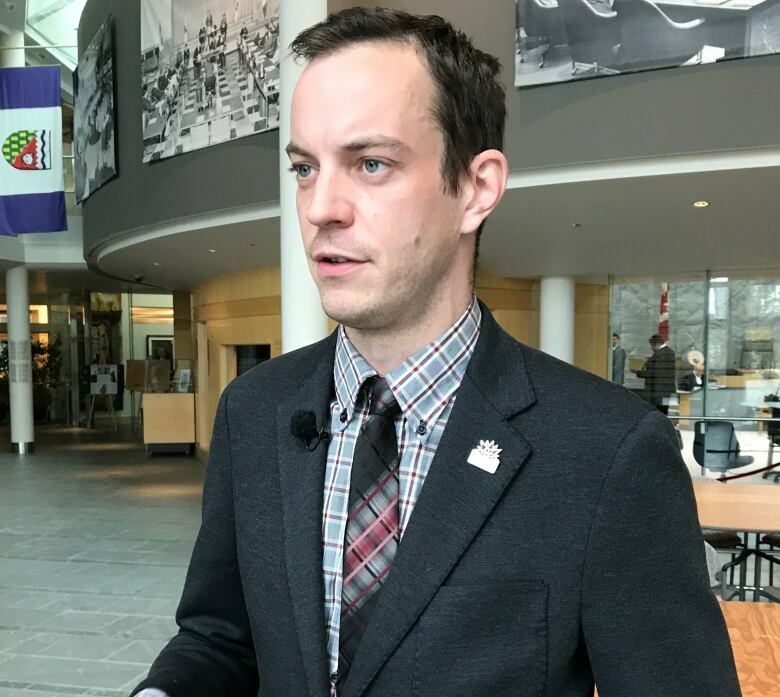 Testart said Health Minister Glen Abernethy has been made aware of the more recent complaints and Testart said he plans to make sure they're resolved. He also said he will be raising the issue during the next sitting of the Legislative Assembly and is interested to hear what progress the government has made. "I'm hopeful that we'll see less and less of these, because there's really no place for racism in the provision of public services in any jurisdiction," said Testart. "We can call it cultural bias all we like, but we all know what it is — it's racism." Testart said he'd like to see more regular and ongoing training. He noted one issue may be that health-care workers are overworked or under pressure — particularly those in emergency settings — but a larger issue is the lasting effects of colonialism. David Maguire, spokesperson for the N.W.T. Health and Social Services Authority, said it's committed to providing culturally safe care to patients. The health authority offers an Indigenous wellness program and has a resident elder on staff, while hospital staff are required to take Aboriginal cultural awareness training. A document issued by the Department of Health and Social Services in October 2016 set a number of short- and long-term goals for improving the quality of health services for Indigenous people, including establishing the Aboriginal Health and Community Wellness Division and organizing cultural competency and trauma-informed workshops for clinicians.